This piece was a collaboration with Danny Kaufman. It was a day-long project. 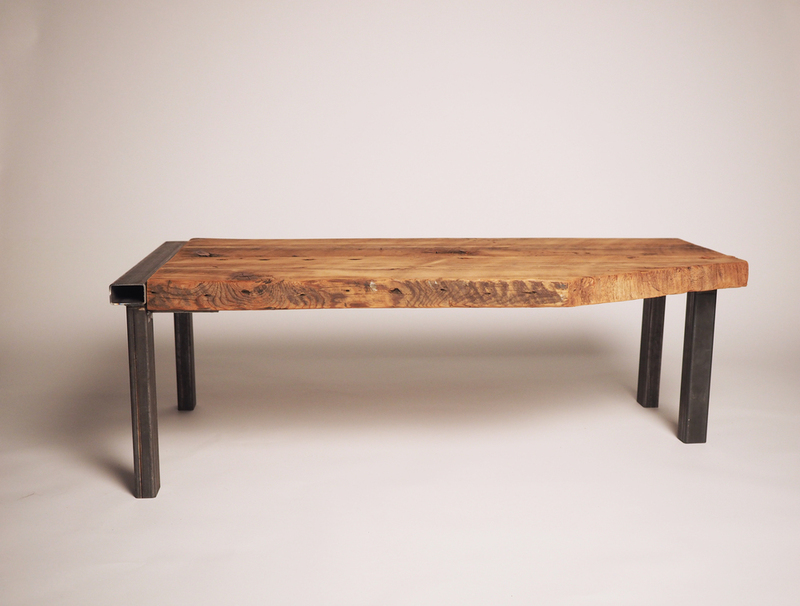 Made from scrap-steel and reclaimed timber.